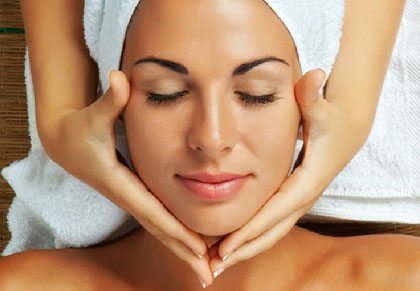 Threading Courses- Threading is a hair removal method that has been popular in many Arab countries and was well known from Indian and Persian culture. Therapists use a thin, twisted cotton thread which is rolled over areas of unwanted hair. Threading has become ever popular among western women and adding treading treatment to your treatment list is a simple way of increasing your profit and client base.